Exceptional Point: Murderer was given full immunity – never served a day in a plea bargain for testimony. Incidents: Staff characterization “role model” inmate. 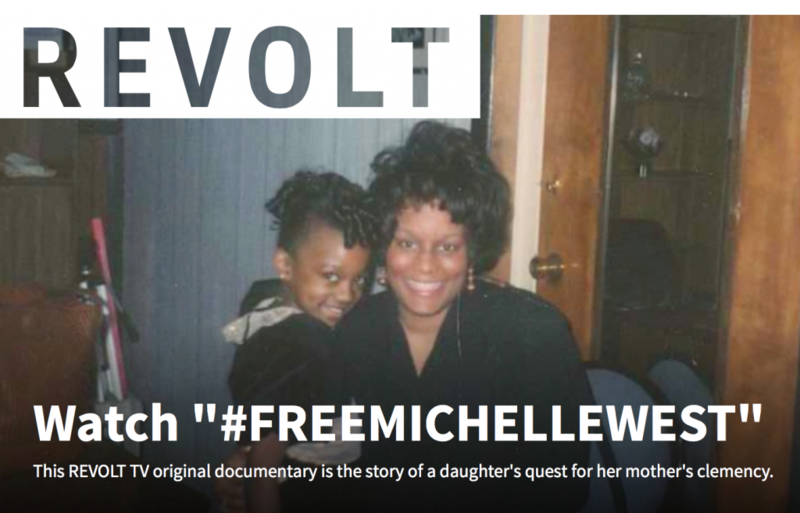 Media: The Young Turks featured Michelle West and Miquelle West in their Injustice series released June 20, 2018 – please watch and share: https://www.youtube.com/watch?v=xOjPkHS1_80 Watch this 16 minute documentary by Revolt TV about Miquelle West’s quest to free her mother, Michelle West. Photo of Michelle West with her Miquelle during happier times. Pre-Incarceration/Entrepreneur; Post-Incarceration/Marist College Certificate in Business Management with Legal Application; Naugatuck Community College (Starting Your Own Home Based Business or Small Business), Career Resource Tech Apprenticeship from U.S. Department of Labor; Advanced Computer Training; Spanish Level 1; Post-conviction rehabilitation includes numerous ACE certificates. 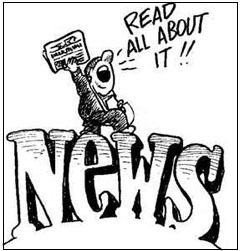 Philanthropic Efforts: Obtained Warden approval to organize fundraiser(s) for FAMM at F.C.I. Danbury; Facilitated the distribution of toys for the Sylent Heart Foundation 2014 Toy Drive for children with incarcerated parents; Provided weekly mentoring sessions for young adult inmates at F.C.I. Danbury. 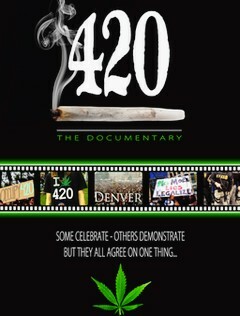 According to Michelle: The War on Drugs is not simply a war on drugs, it’s a war on everyday citizens. 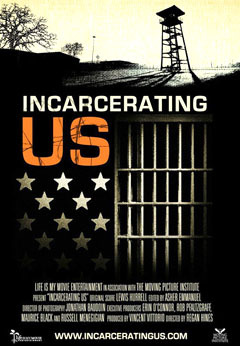 As a result of this war the federal prison system has rose from 24,000 inmates in 1980 to 210,000 inmates, today. 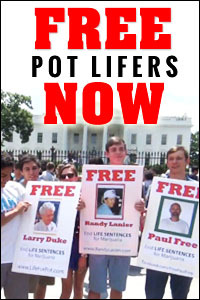 On May 3, 1993, I became a prisoner of this war on drugs and I haven’t seen the light of day since. President Obama brought Bowe Bergdahl home. I am respectfully asking that President Trump have mercy on me by using his executive clemency power. I am remorseful for involving myself with the wrong man, who entered my life at a time when my husband had cheated on me for the last time. I’d lost all respect for my then-husband when I met Ollie, who is my co-defendant in this case. I can’t change the past, it’s useless to dwell on what could have been, but I do recognize I made the worst mistake of my life when I started dating Olee, who unbeknownst to me put a hit out on someone who stole money from him. Still, I am a first time offender with no prior arrests or convictions. The government offered me a plea of 20 years if I would cooperate. I am a mother and had no choice (in my mind) but to go to trial for the sake of my daughter – plus I would have put her life in danger. This I could not do. She is the only thing that keeps my heart beating as I struggle to reunite with her. Michelle’s daughter, fashion expert, Miquelle West. I exercised my 6th Amendment right and went to trial. As a result, I was sentenced to 2 life sentences (5 years supervised release) plus 50 years because I would not become a government informant. 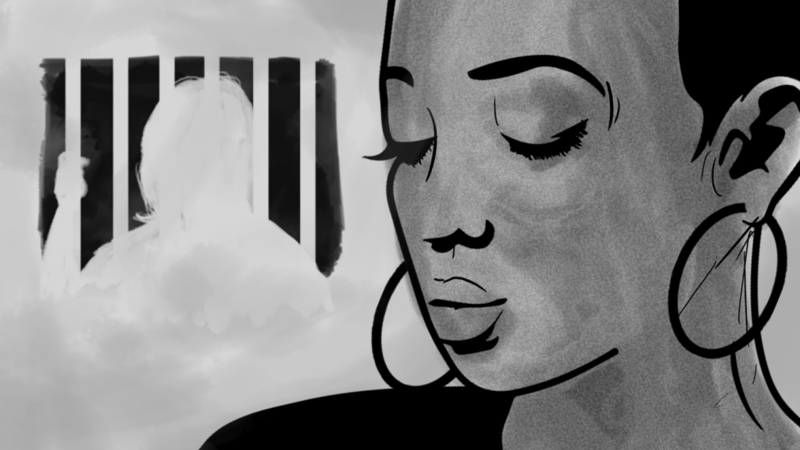 After November 1, 1987, anyone sentenced in federal court no longer qualified for parole. So in reality, I was given a death sentence. February 23, 1998, the jury selection process for the Eastern District of Michigan where I was indicted, tried, and convicted was ruled unconstitutional by the 6th Circuit U.S. Court of Appeals. Count Two: Conspiracy to Distribute a Controlled Substance. There were no drugs that could be attributed to me. The prosecutor used hearsay testimony from two informants to convince the judge that I should be sentenced to at least 500 kilo’s of cocaine. In 2000, Supreme Court decision Apprendi vs New Jersey held that any fact that increases the penalty for a crime beyond the prescribed statutory maximum must be submitted to a jury, and proved beyond a reasonable doubt. Apprendi is not applicable retroactively to cases on collateral review, so I could not appeal and my life sentence stands. Count Three: Aiding and Abetting A Drug-Related Murder. I have never understood how I was charged with aiding & abetting when the actual murderer Edward Osborne was never charged with the killing of my god daughter’s father. He was given full immunity for testifying at my trial. I was implicated by him saying, I allegedly gave him $250.00 at the request of my codefendant which he used to rent a limousine to ride around the city looking for the victim. He was not in a limousine when the actual murder took place. The Court failed to respond to the jury’s specific request for an explanation of the meaning of a “drug” related murder. Count Five and Six: I was charged with “Laundering of a Monetary Instrument” alleging the down payment $1,600 were drug proceeds. In reality, I had a letter for my defense from the car sales person stating that the down payment was from a “rebate”. My county jail cell was raided for 3 hours by government agents. I thought I was cleared of that count, only to learn four days before my trial that the indictment was amended to state that I was being charged for “car payments” in the amount of $2,514.40 based on the assumption the money was from drug proceeds. The car sales person testified to signing my name on the loan application that was taken over the phone from someone else. 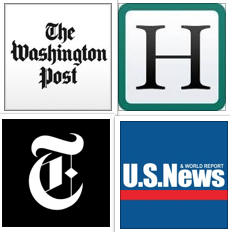 I was convicted of making False Statements to an Institution Insured by the FDIC. Both counts where the bank suffered no loss add up to 50 years. My mother, who passed away on August 25, 2010, had contacted then Attorney General Janet Reno’s office while I was going to trial. She told them that she felt foul play was going on. They instructed her to send them all the information that she had on my case via Federal Express. They promised to investigate. She followed their instructions. She never received a response. Though serving more than two decades in prison has not been easy, I have let the late Nelson Mandela serve as my role model to do so with dignity. My record during my incarceration has been exemplary. A copy of my progress report, program certificates, and college transcript are available upon request. I am seeking supporters for my clemency petition to President Obama. Please help re-unite me with my daughter. It has been a long 21 years for both of us and we are tired of counting the years that are passing us by. We missed so many opportunities to be together, and yet, even prison has never jeopardized our special bond. We are very close and communicate almost daily. I am very proud of all that she has achieved in spite of the daily adversity with which she endures being separated from her mother. To quote U.S. Supreme Court Justice Anthony Kennedy, ” A people confident in its laws and institutions should not be ashamed of mercy… A decent and free society, founded in respect for the individual, ought not run a system with a sign at the entrance for incarcerated people saying, ‘Abandon Hope, All Ye Who Enter Here’.” I will never stop believing that one day justice will prevail. 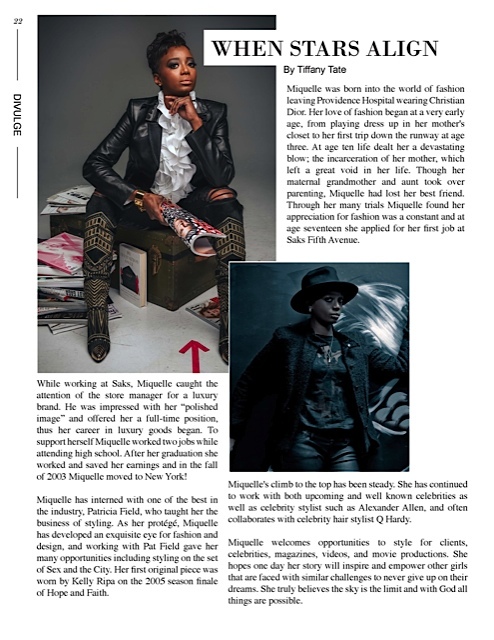 Michelle’s daughter, Miquelle West is a successful fashion stylist living in Los Angeles and was recently featured in Linger Magazine. 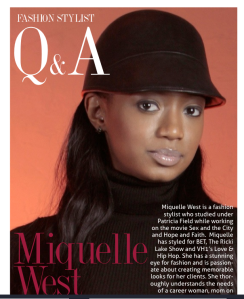 In the interview, Miquelle credits her strong bond with her mother as one of the sources she draws strength from. “My mom was and still is a major influence in my life…She’s an inspiring woman, and she has supported me since I was a little girl. She’s an avid reader and studies the history of fashion, so she can assist me and support my career in fashion from where she is. She has helped me navigate through life. I listen to her suggestions and directives. I tell my friends, ‘Kris Jenner doesn’t have anything on my mother. The only difference is she’s incarcerated.’ She’s strong, opinionated, and a leader. 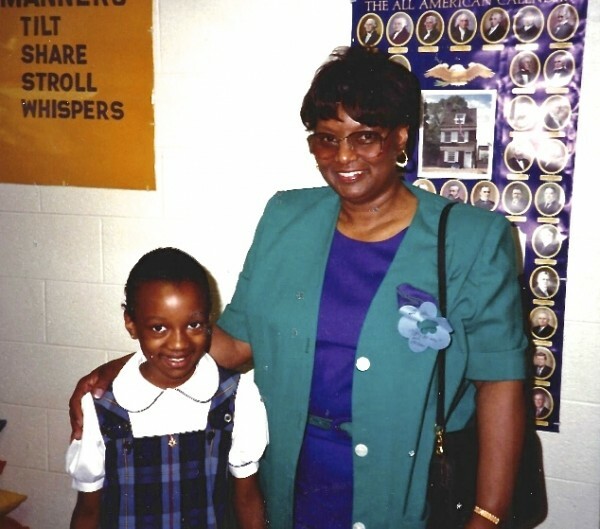 She instilled values and principles in me at a very young age, I was taught to be a leader at all times. I am my mother’s main concern. All of the sacrifices she made were for me. I always want my Mommy to feel proud of me. When I accomplish something great, I know in my heart she sleeps better at night.” Michelle West was featured in Humans of New York and is currently on the HONY homepage for Brandon’s “Inmate Stories” series. Michelle is in a photo with her brother, instead of the original post because a prison guard (in the background) complained and asked that Brandon take down Michelle’s photo, even though no one could identify him. He was a tiny brown blob. Miquelle West was on the First Clemency and Criminal Justice Radiothon on June 17th, and was going to read a message from her mother but never got the opportunity, so the following is what Michelle West was going to say, if she were able to call in (the Institution denied her request) which is why Miquelle called in. Only in America, a person like myself a first time offender has spent the last 23 years in prison for a violent crime and the person that committed the act of violence never served one day, because of this country’s conspiracy laws, that need to be abolished to make sure that everyone who commits a crime in this country serves his or her time. The only way to end mass incarceration is to honor the memory of the late Congress woman Patsy Mink and reinstate parole. 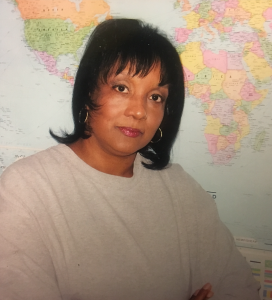 She died before she could achieve her goal to ensure that every federal inmate with the exception of those sentenced to life without parole were able to earn their freedom. Parole is not a get out of jail free card. It is the American thing to do because everyone deserves a second chance. My daughter deserves a second chance to have her mother return home not in a body bag. Under Patsy Mink’s bill, I would have been eligible for parole after serving 10 years. Everyday, I pray to receive an act of mercy from President Trump; a release date. 48 queries in 0.189 seconds.